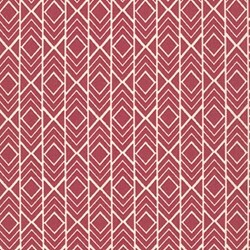 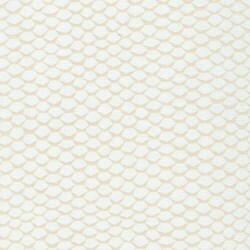 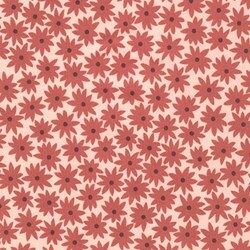 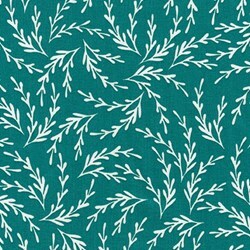 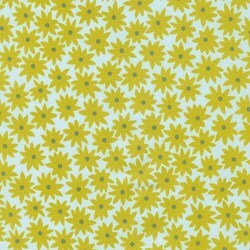 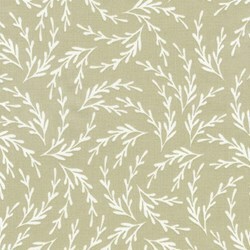 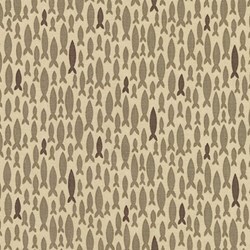 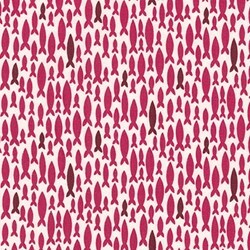 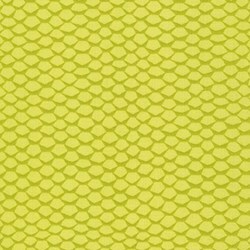 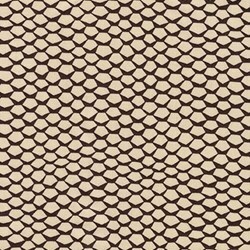 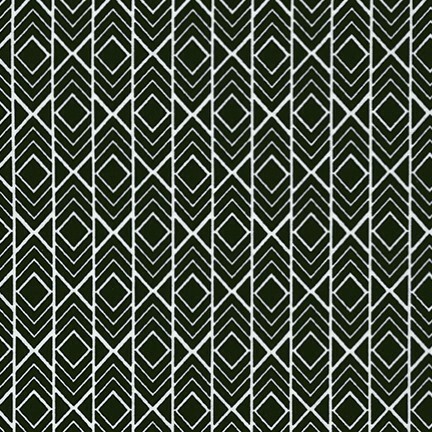 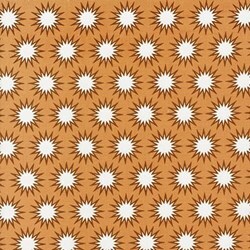 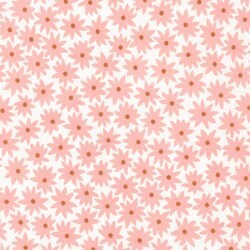 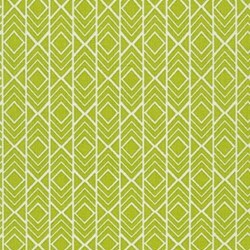 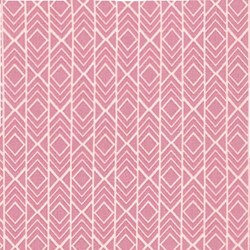 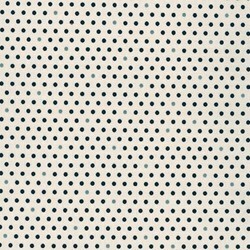 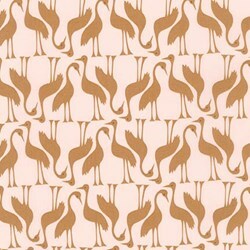 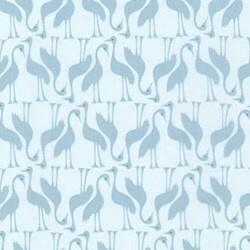 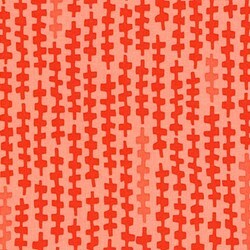 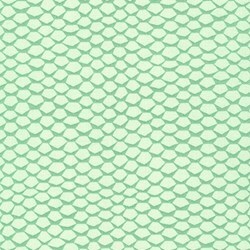 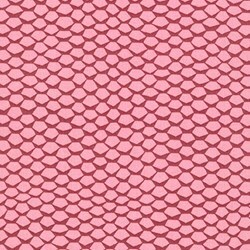 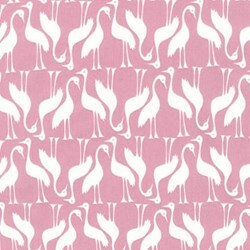 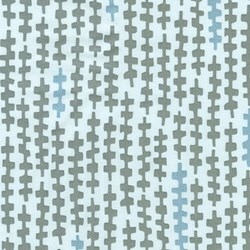 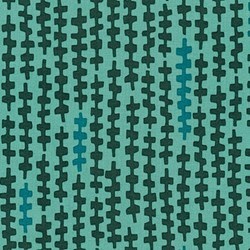 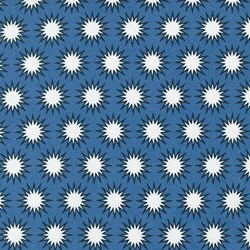 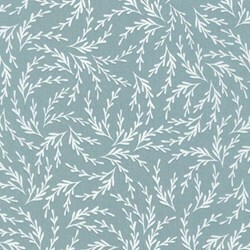 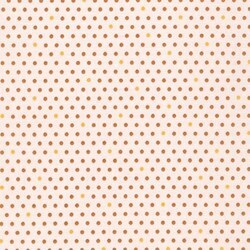 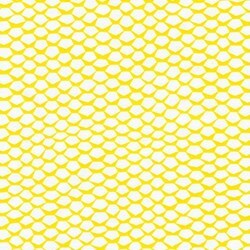 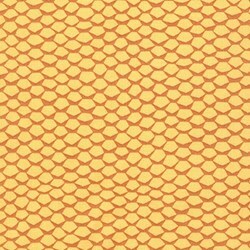 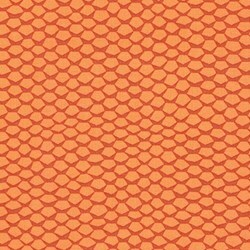 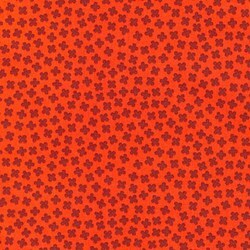 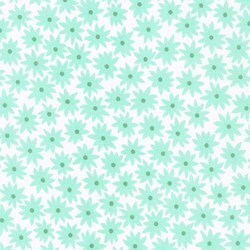 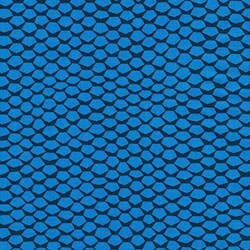 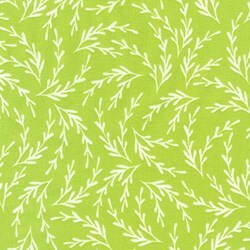 Pond Collection- Pepper Modern Geo Pattern by Elizabeth Hartman for Robert Kaufman has not been rated yet. 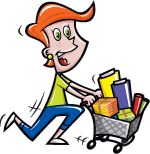 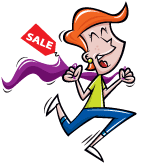 With this item you will earn 36.78 Points in Homespun Rewards! 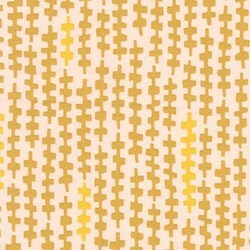 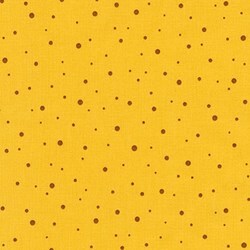 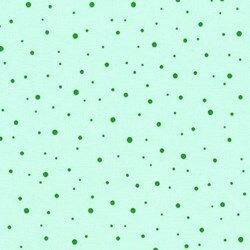 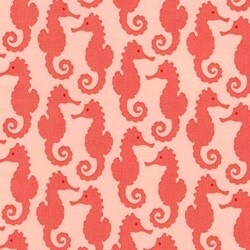 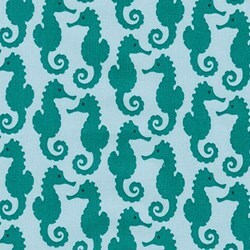 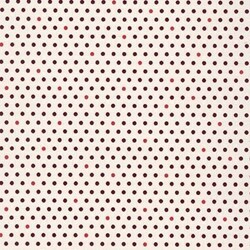 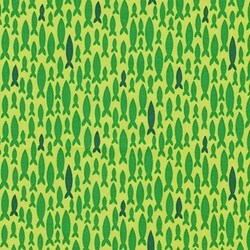 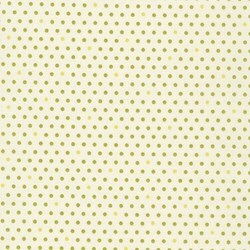 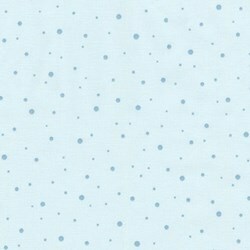 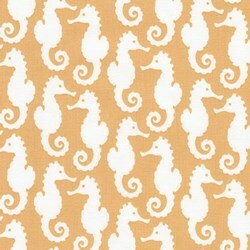 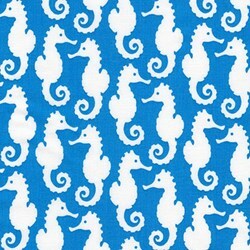 Pond Collection by Elizabeth Hartman for Robert Kaufman Fabrics- High Quality 100% Combed Cotton - 44" Width. 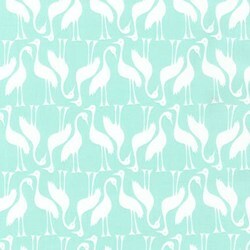 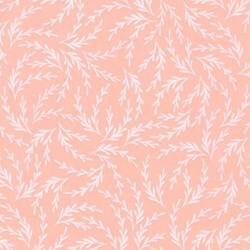 Perfect to pair with any contemporary quilt products, including the Florence Flamingo or Lloyd & Lola Llama Collection Quilts!